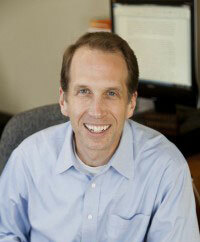 “I don’t know of anybody who wants to feel like they’re living a spartan life. 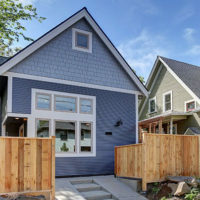 You want to participate in your life and you don’t want where you live to be a place that limits that,” Dee Williams told About Face Magazine. 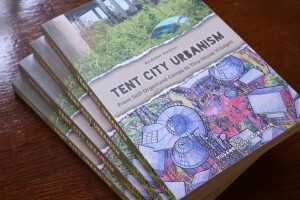 After living in an 84-square foot tiny house on wheels for more than ten years, Dee is well-practiced at answering questions about how much home is “enough.” Her memoir, The Big Tiny, released last year on Blue Rider Press, tells the full story of how one becomes a tiny home owner, educator to fellow DIY tiny house builders, and inspiration to those trying to live mindfully in a hectic, big-space, big-stuff world. A small house doesn't have to be crowded, spartan or "simple." 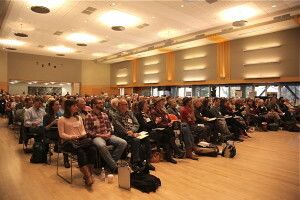 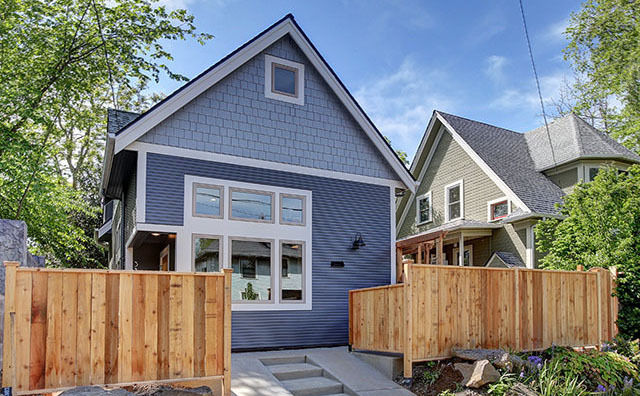 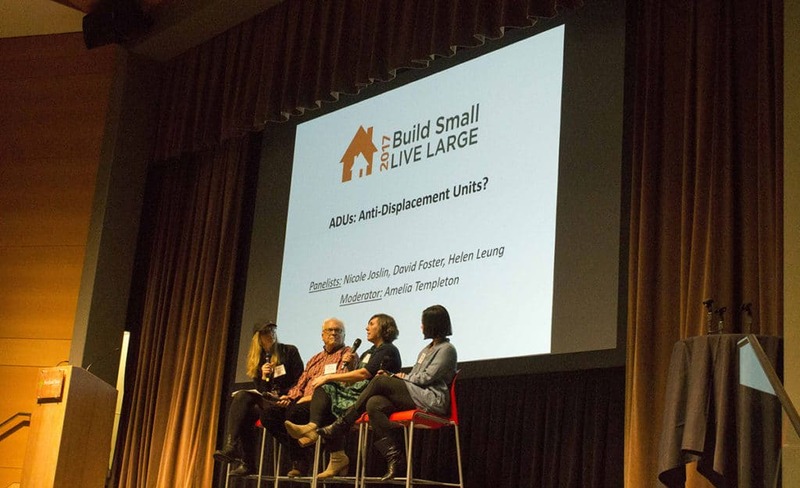 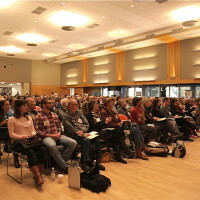 One of the goals of the Build Small Live Large Summit is to show people that homes under 1,000 square feet can not only save them money and lighten their environmental footprint, but be fantastically-designed as well. 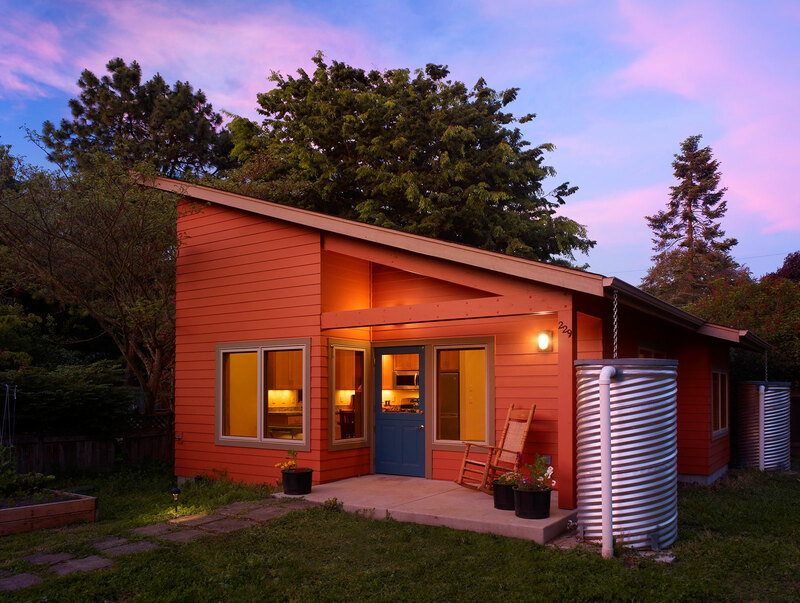 Here are some small home designs we've been enjoying lately. 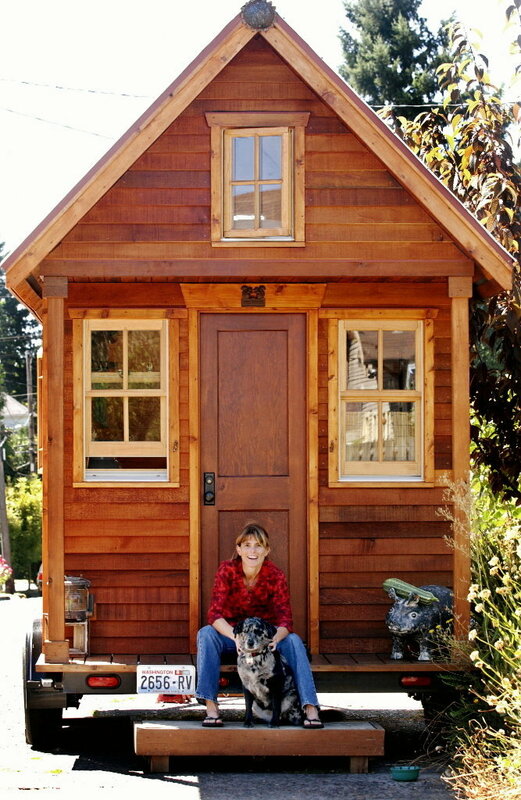 PAD was founded by Dee Williams, tiny home pioneer and author of The Big Tiny, and is co-owned by Joan Grimm, who knows small building from multiple angles. 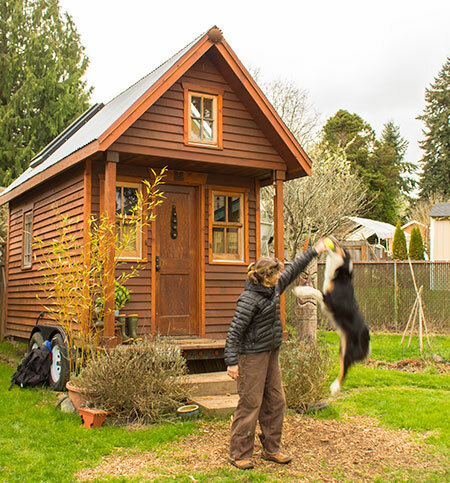 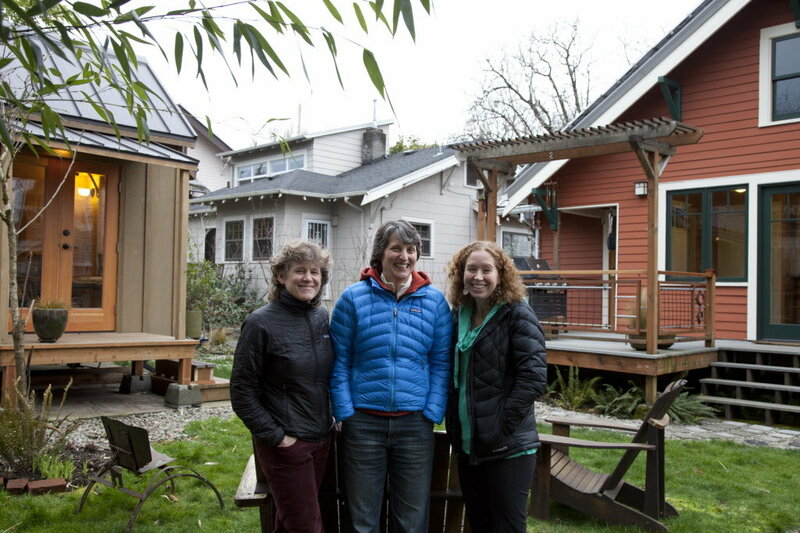 As a tiny house host, ADU owner, and creator of a pocket community in her own (shared) backyard, Joan is an active participant and leader in Portland’s small housing community. 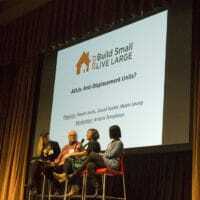 We asked her why PAD is sponsoring Build Small Live Large 2015.